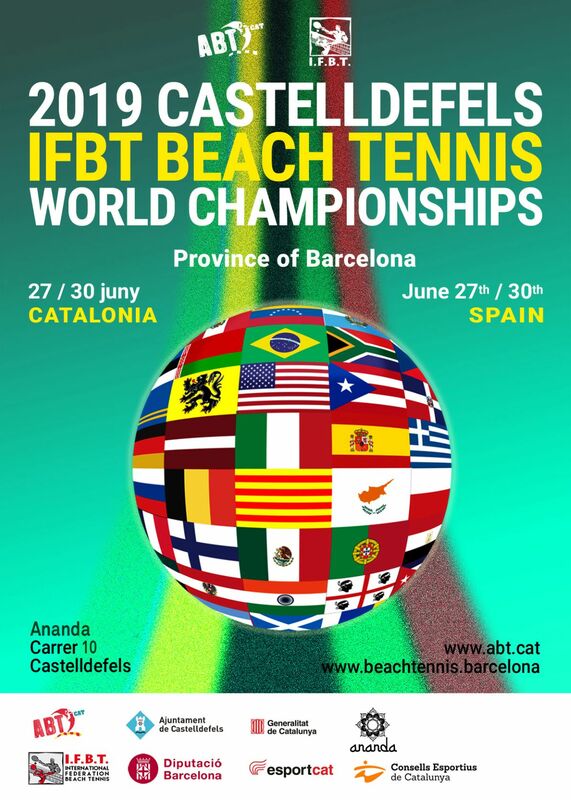 The Barcelona South Beach Tennis Open in Castelldefels was hosted by "chiringuito" Carita Morena organized by CT Andres Gimeno with support from the Federation of Catalunya. 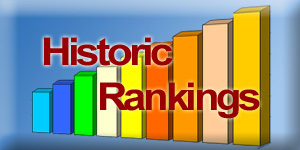 Several global federations collaborated in the success of this first edition, sending players from different nationalities. There was a wide representation of the Federation of Beach Tennis Puerto Rico, complete with its President, Pedro Ochoa and Secretary Alfredo Mendez, in addition to a great representation of the Confederation of Beach Tennis Brazil with their Directors, Joao Paulo Chagas and Adão Nunan. Also in attendance were the new representatives from IFBT Estonian, Marko Kristianson and Reigo Tonsberg, from IFBT Egypt and Emiratos Hassan Elaroussy, as well as players from Saint Martin. 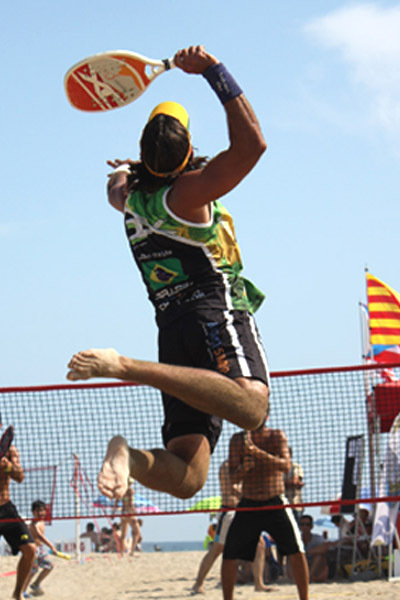 Magriña/ Ramirez and Ghermandi/Seganti Win the 2013 European Beach Tennis Championship. on 19 July 2013 . 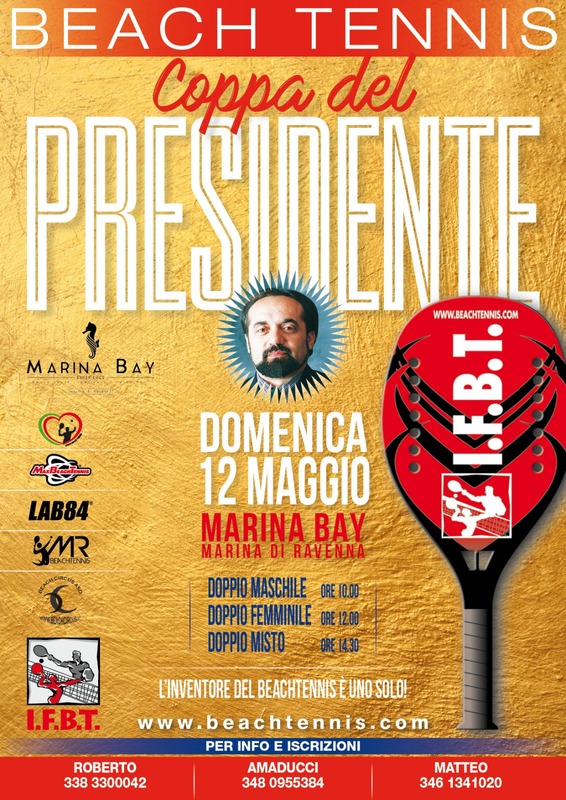 The Teams of Magriña/ Ramirez and Ghermandi/Seganti Win the Doubles Finals of the III Edition of the 2013 European Beach Tennis Championship. 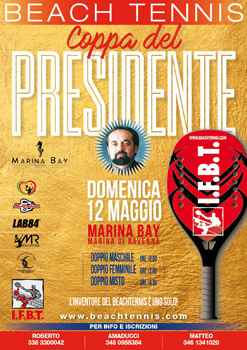 The Finals matches featuring teams of Catalans and Italians shared victories between the two nationalities. 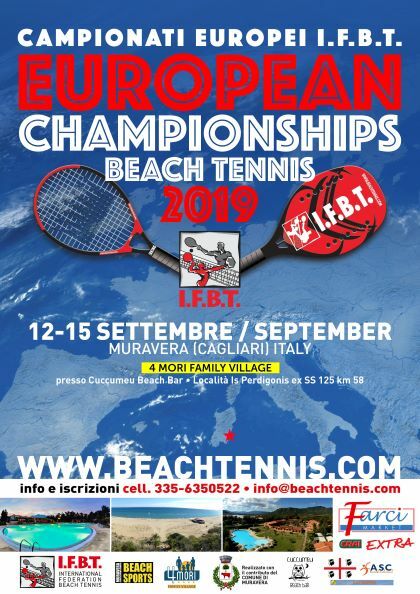 There was a great success of participation and level of play in the III edition of the European Beach Tennis Championship. On Friday morning the competitions started with a full operation assembly of the tournament, complete with ten courts, spectators tents, medical first aid and referee tents, as well as rest areas. 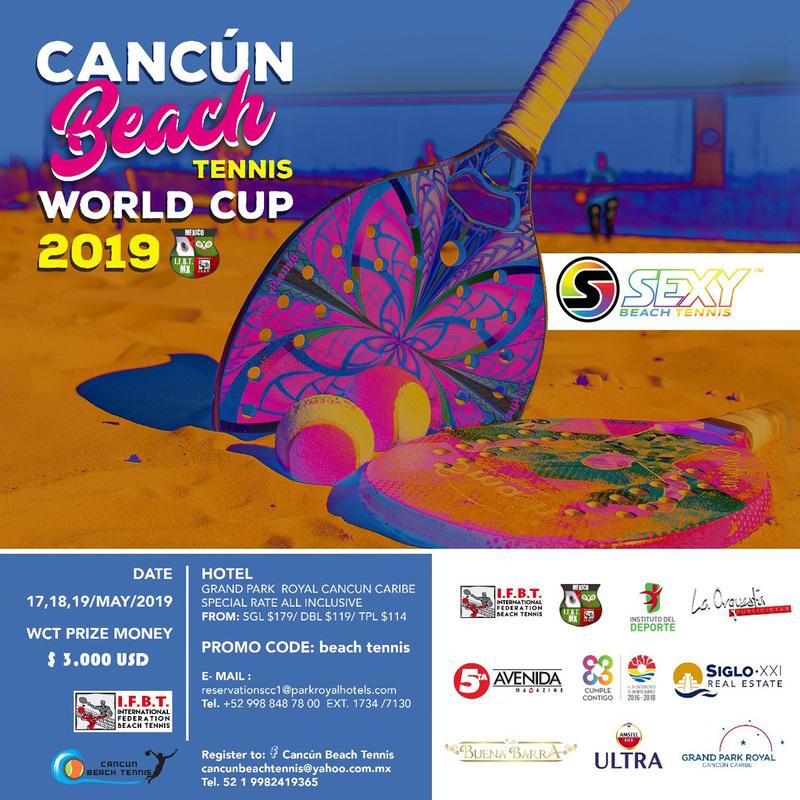 The 5th annual 2013 IFBT USA Beach Tennis World Cup, produced by the USBTA (United States Beach tennis Association) was a great success. Sponsors supporting the event were Congemi, Redbull, Vita Coco, Islandik Water, Cochran Law, Island Water Sports, Zem Gear, and Smash Rackets. Hotel Sponsors offered special discount for all players, such as the Buccaneer Resort, Carriage House Resort, Hilton Double Tree and Wyndham Hotel.